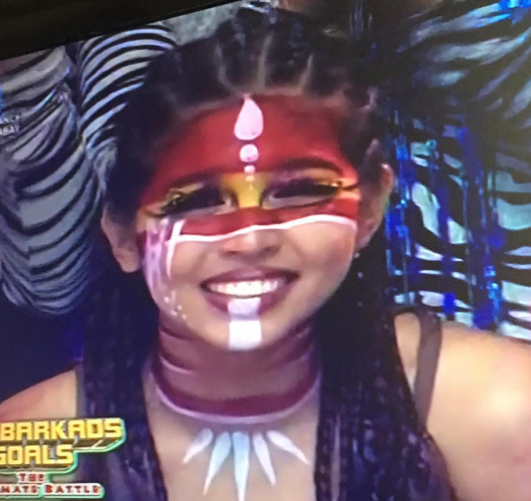 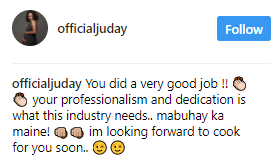 Actress and TV host Judy Ann Santos-Agoncillo described Maine Mendoza a true professional after her “Alarma” performance last July 29, 2017 (Saturday) during Eat Bulaga’s 38th anniversary. 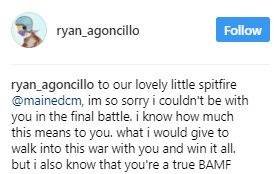 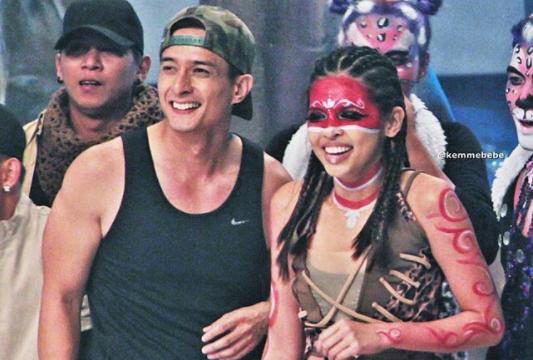 Ryan Agoncillo was not able to join Maine during the finals due to some back problems, but Maine took charge and continued with the performance. 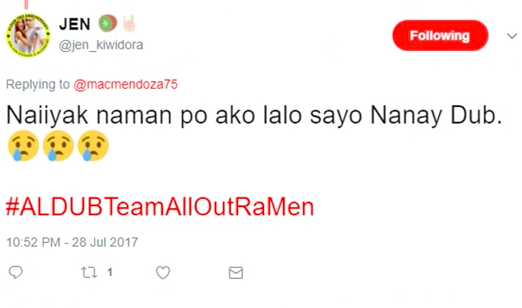 Team Ramen ended up winning the Dabarkads Goals: The Ultimate Challenge. 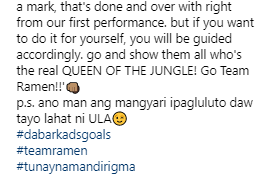 Even her mother ( Nanay Dub ) post on her instagram expresses the feeling of hardship and pain suffered by Maine Mendoza to produce the amazing performance. 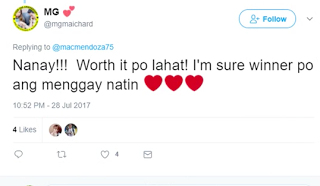 "Naiiyak na ako sa hirap nya.. 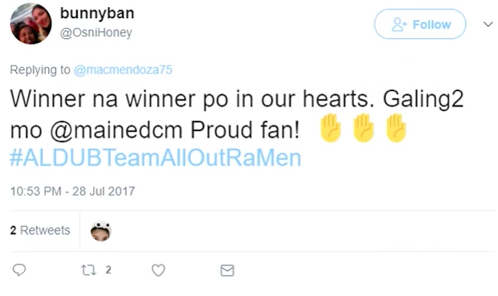 I feel d pain. 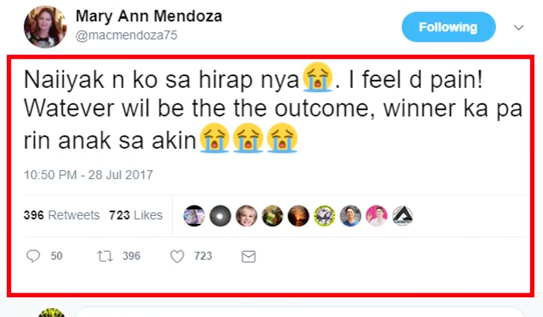 Whatever will be the outcome, winner ka pa rin anak sa akin." 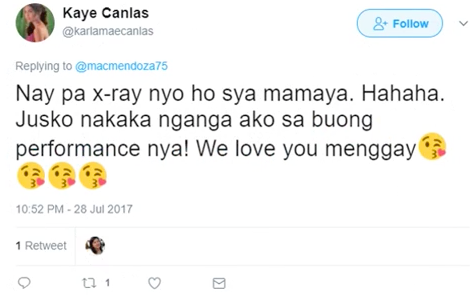 Other Netizens posted their praises and concerns.